Sam Neill is an actor. We know him for the movies such as Omen III The Final Conflict, Possession, Dead Calm, The Piano, Jurassic Park, Merlin, The Hunt for Red October, Peaky Blinders, Jurassic Park III, Hunt for the Wilder people and The Tudors. Hamilton Morris is an Actor. His films such as 8MMM Aboriginal Radio and Sweet Country. Thomas J. Wright is a television director, director, artist, and a set designer. We know him for the movies such as Millennium, Firefly, Taken, Small Ville, Bones, One Tree Hill, Supernatural, Wanted, Tower Prep and Nowhere Man. 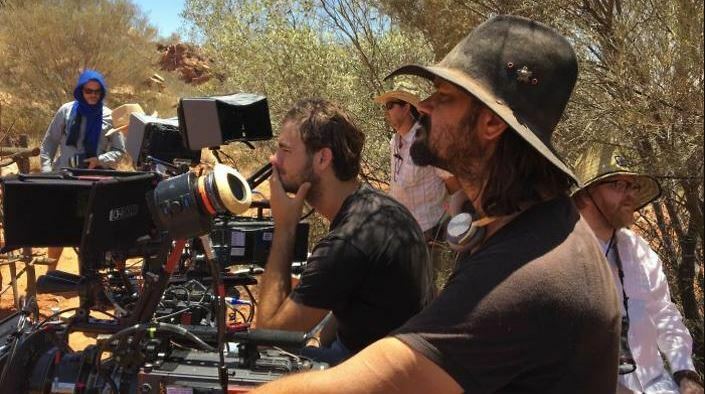 Warwick Thornton is a director, screenwriter and a cinematographer. His films like Mimi, Dark Science, Samson and Delilah, The Dark side, Words with Gods, We Don’t Need a Map and Sweet Country. David Jowsey is a Producer and an actor. We know him for the movies such as Jasper Jones, Goldstone, Mystery Road, Mad Bastards. Toomelah, Satellite Boy, Mystery Road, Dreamland and Mikey’s Extreme Romance.